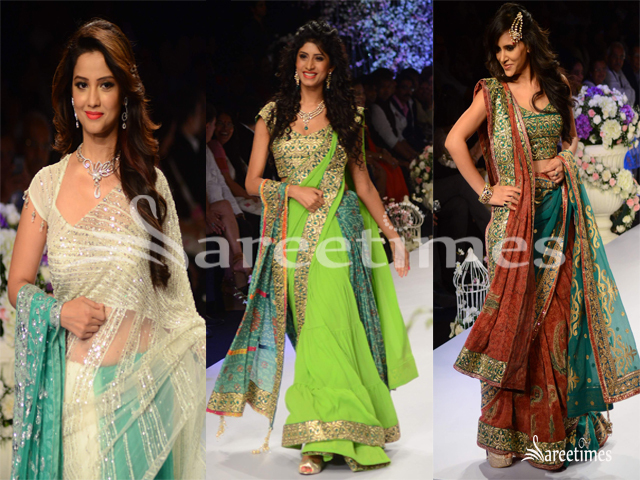 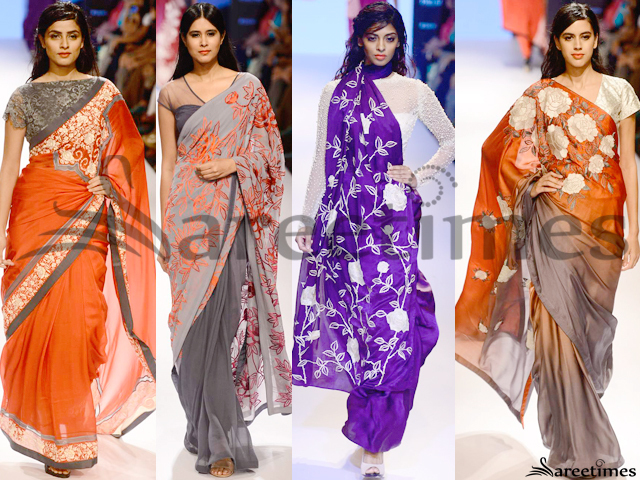 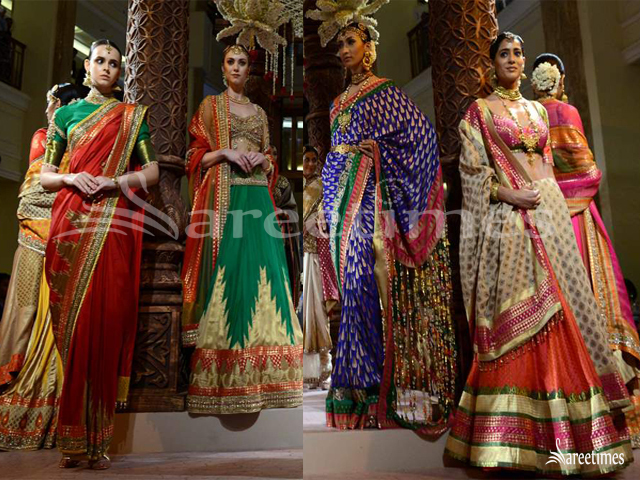 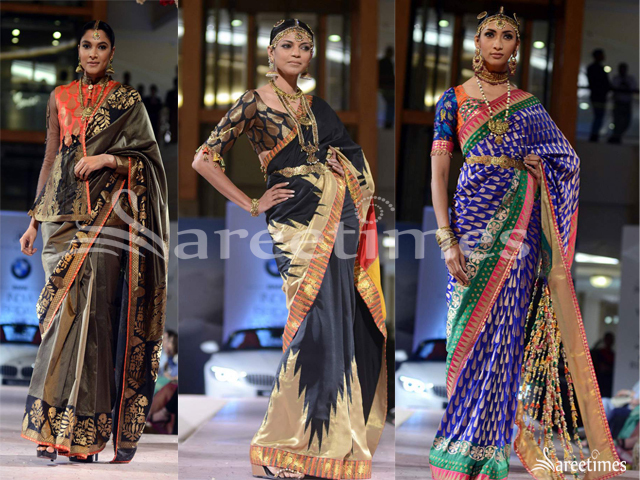 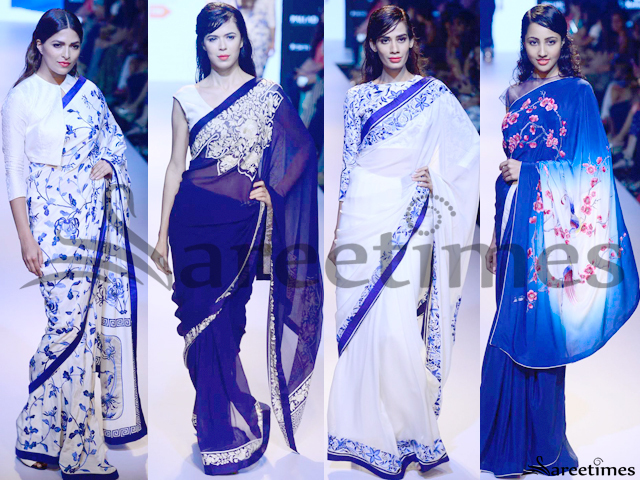 Models showcasing Ashima – Leena’s latest designer collection at India bridal fashion week 2015. 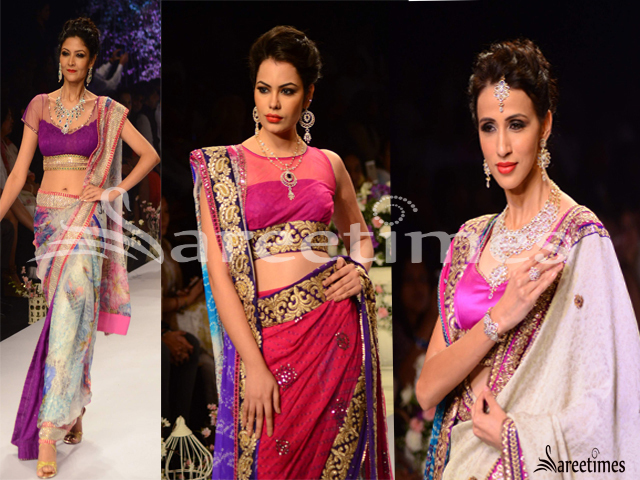 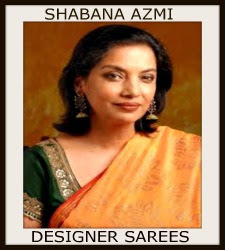 Solid georgette party wear sarees featuring gold and pink borders paired with pink embroidered maharani blouse piece. 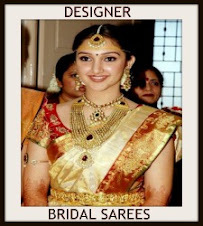 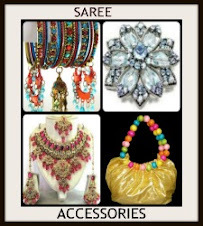 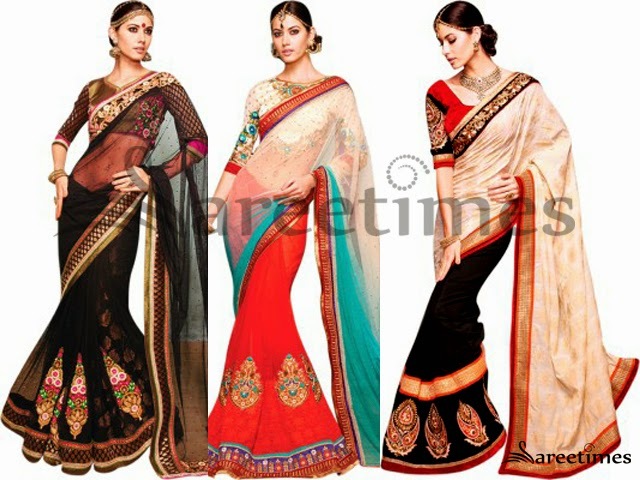 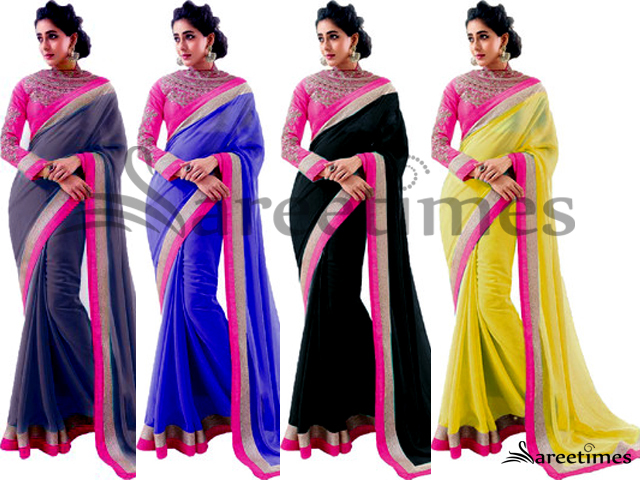 Latest designer saree collections by Kp creations. 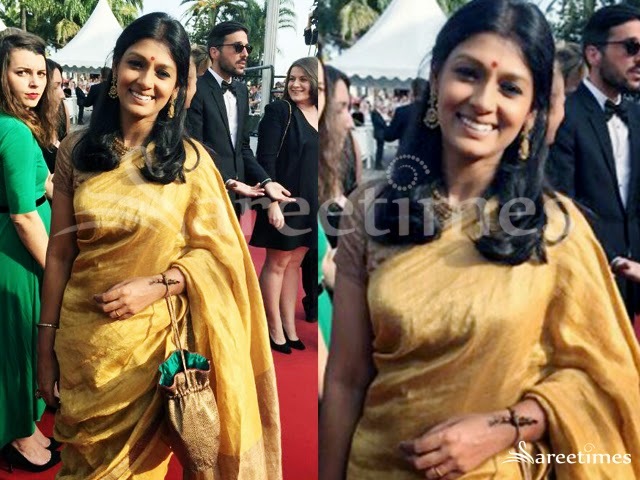 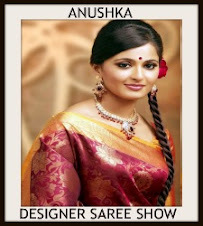 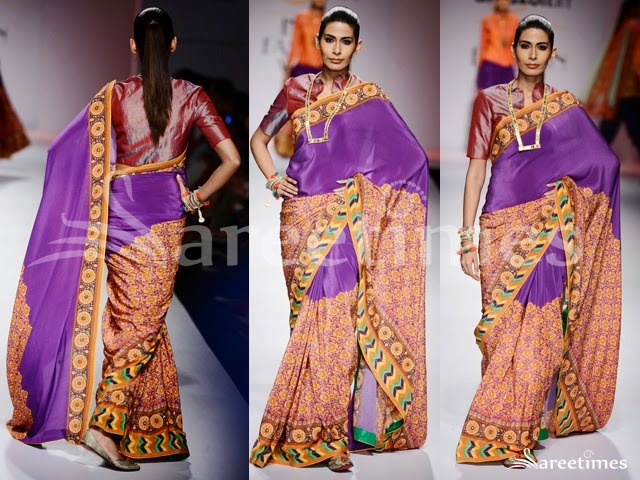 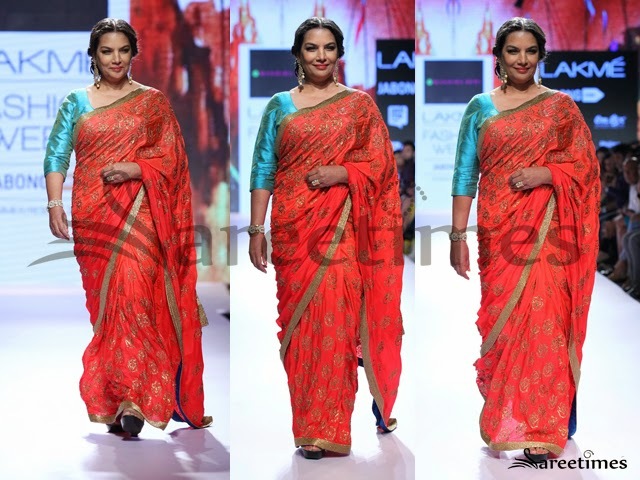 Fashion model in voilet designer saree by Paromita Banerjee at Amazon India Fashion Week. 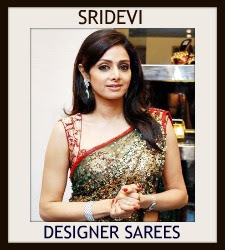 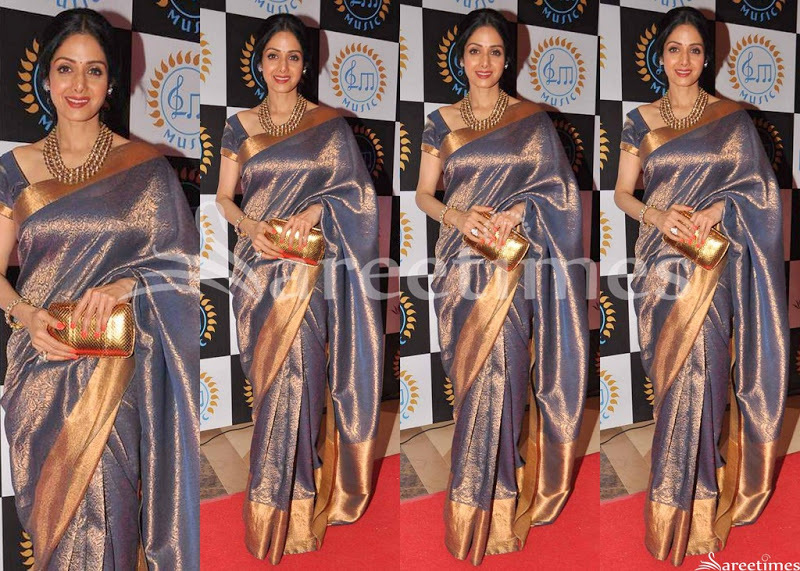 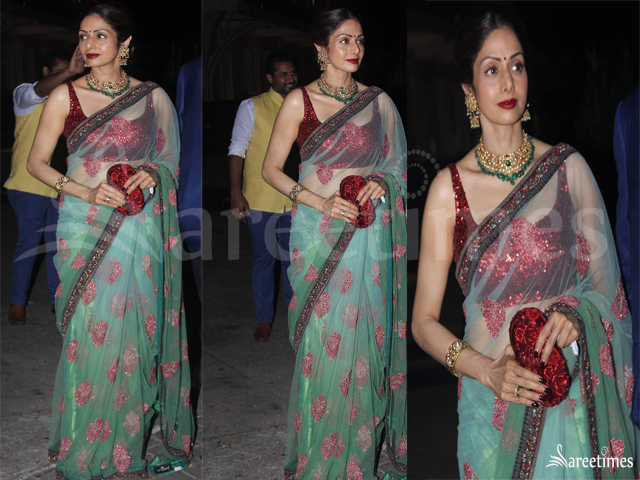 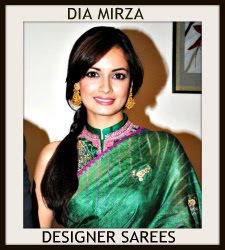 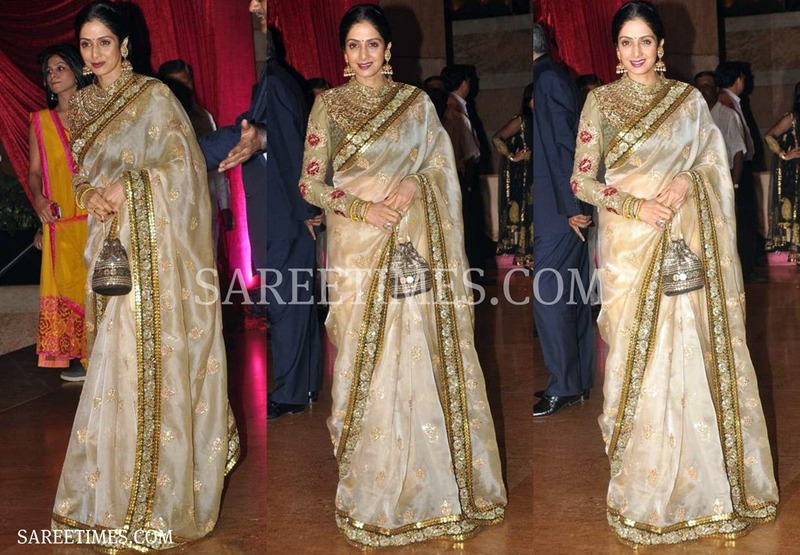 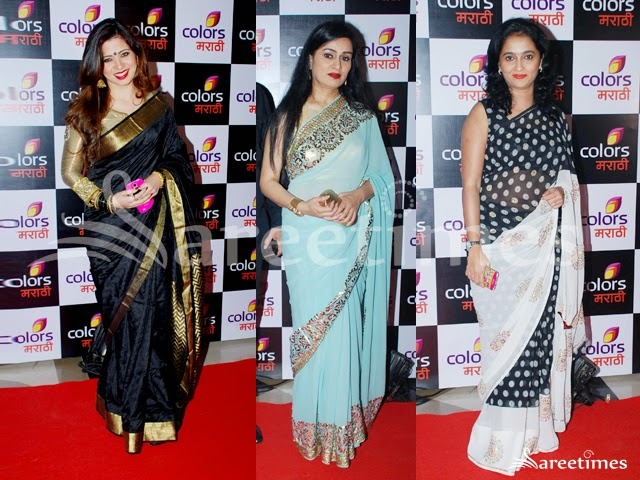 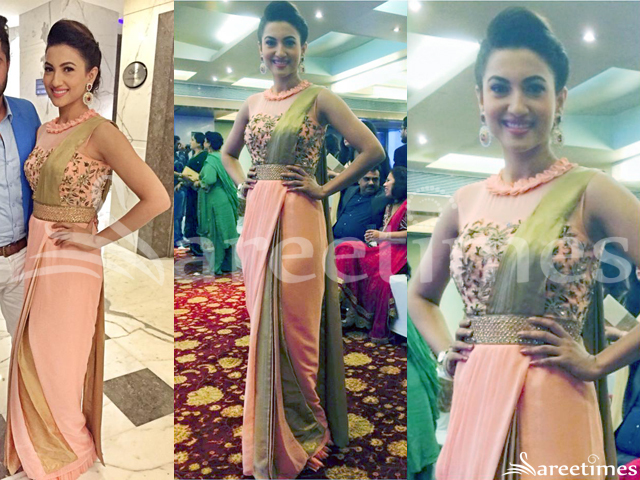 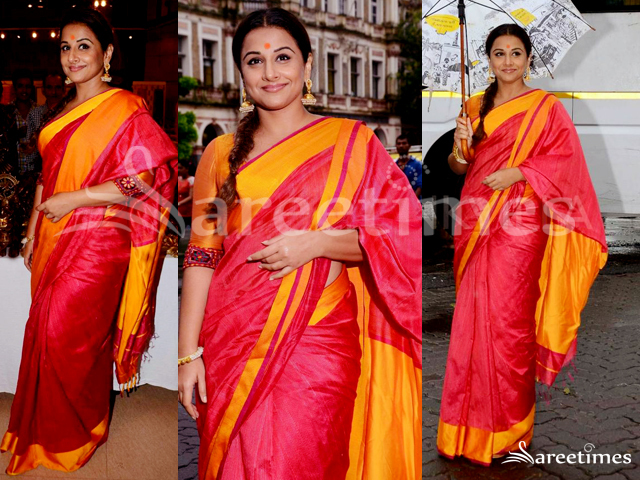 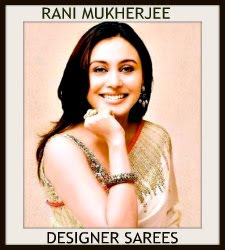 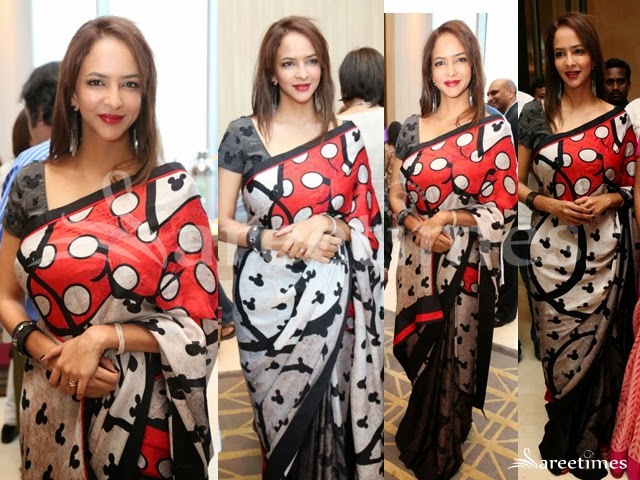 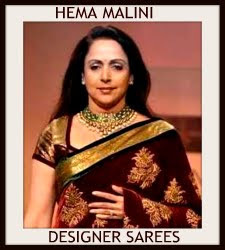 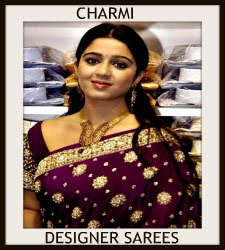 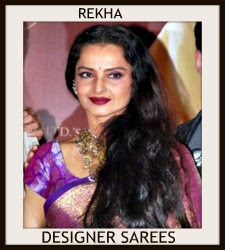 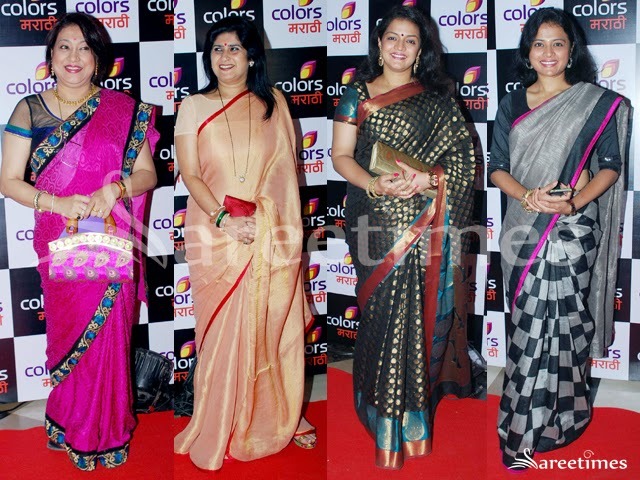 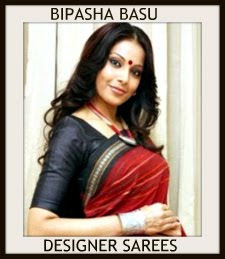 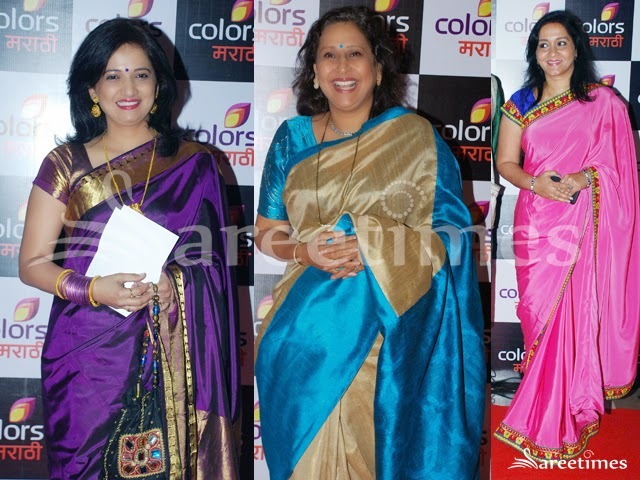 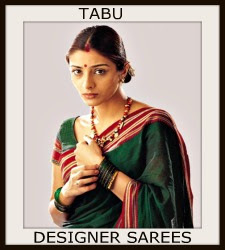 Celebrities in designer sarees at Colors Marathi Launch Party.